You are not required to immediately purchase a new uniform. 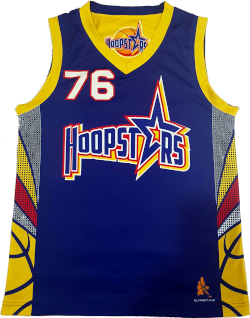 You can still play in the currently one you have, when you need a larger one you will buy one of the new design.. We have done as much as we can to ensure the uniforms are as similar as possible to avoid the need to re-purchase uniforms. After a long search and lengthy discussions the design work has been completed and we have teamed up with First Ever to produce our club uniforms into the forseeable future. 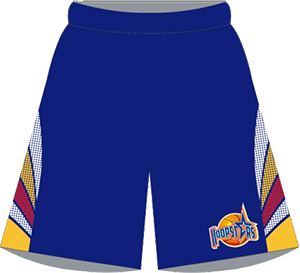 We chose First Ever as they provide an apparel solution for local clubs in the same brand as the NBL and they are also Australian Made. 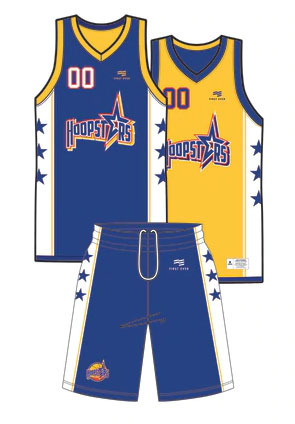 Due to the length of time it takes to produce garments, Hoopstars will still hold stock of all our uniforms and will sell these to players as required. If you require a large size of your uniform chances are you will need to order it and this can be done through the First Ever portal. When you buy a uniform you are buying your club number. Due to the large volume of players in the club we are unable to supply number requests. 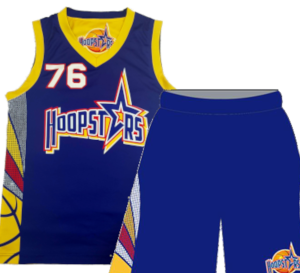 You will be given a jersey and number from the stock we hold, or you order a larger size in your current number. If you order a new jersey from the First Ever portal to upsize or replace your current uniform, make sure to enter you jersey number in the comments box when checking out. We are planning some supporter items and these will be available through the portal in due course.